see details All parents applying through the contibutory parent visa must make a deposit to the Australian government of AUD$43,600 per adult. This must be paid prior to the granting of the visa. $1,010 – each child under 18 years of age. Second instalment fee for each applicant prior to visa grant. Approx. $350 per adult and $300 per child This fee is payable for each person included in your visa application and must be paid to the doctor doing your medical tests. see details This fee is to be paid to the person responsible for certifying / translating your documents. 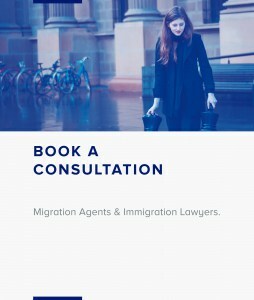 $3,500 to $5,500 Your case is managed by a SeekVisa Migration Registered Migration Agent. If you have lodged a parent visa that has been refused, you may be able to appeal the decision. The Administrative Appeals Tribunal (AAT) charges a fee of $1,683 for an appeal. Please refer to AAT charges page.